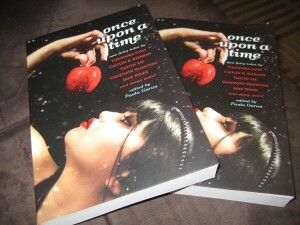 Once Upon a Time: New Fairy Tales, edited by Paula Guran (Prime), has entered the world rather quietly but is gorgeous and loudly lovely. 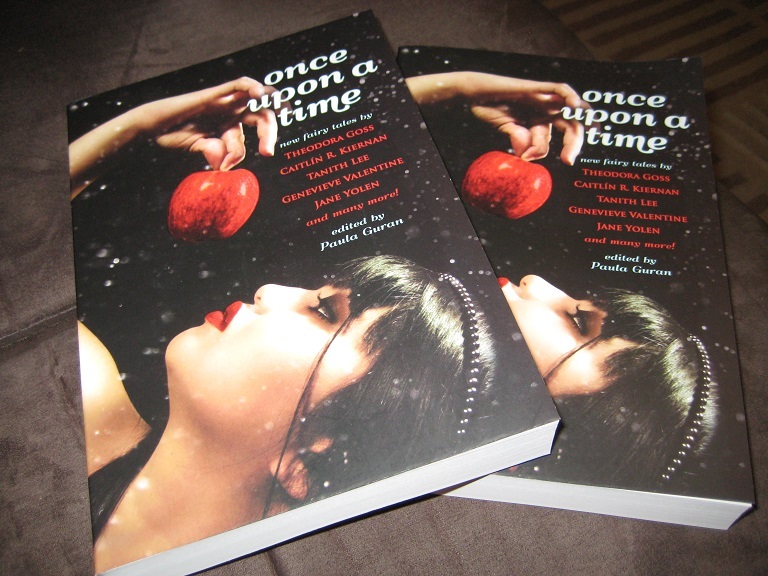 Stories by Tanith Lee, Theodora Goss, Kaaron Warren, Caitlin R. Kiernan, Jane Yolen, Nathan Ballingrud, Genevieve Valentine, Ekaterina Sedia, moi, et al take a fresh look at fairy tales. 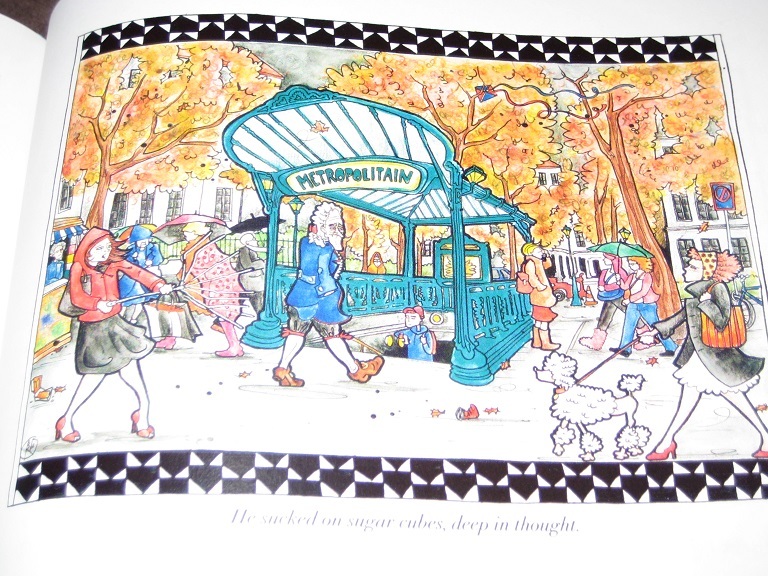 And the cover is gorgeous, as are the internal illustrations. 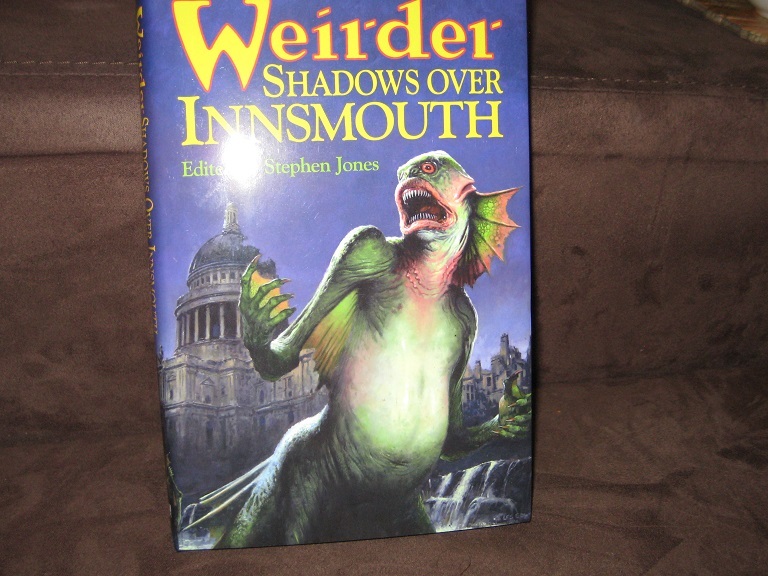 Next up, this one, Weirder Shadows Over Innsmouth, edited by Mr Stephen Jones and brought out by Fedogan & Bremer. It contains some reprints and some originals, stories by Kim Newman, Caitlin R. Kiernan, moi, Michael Marshall Smith, Simon Kurt Unsworth, Conrad Williams, et al. This volume is intended to finished off the Innsmouth trilogy begun with Weird Shadows Over Innsmouth (and the first two volumes have been re-released in paperback). Cover art by Mr Les Edwards. 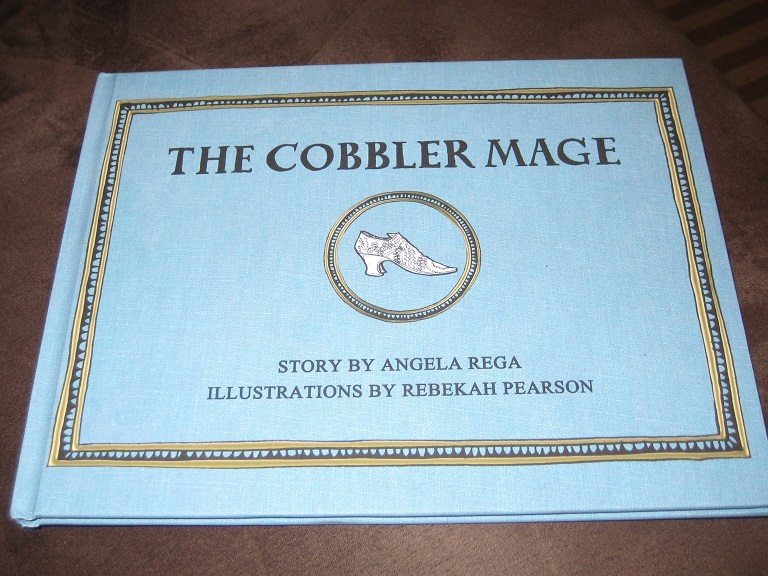 And finally this exquisite thing from Angie Rega, The Cobbler Mage with illustrations by Rebekah Pearson. A lovely, lovely fairy tale (which has also been translated into French and Italian) and published by Little Fox. 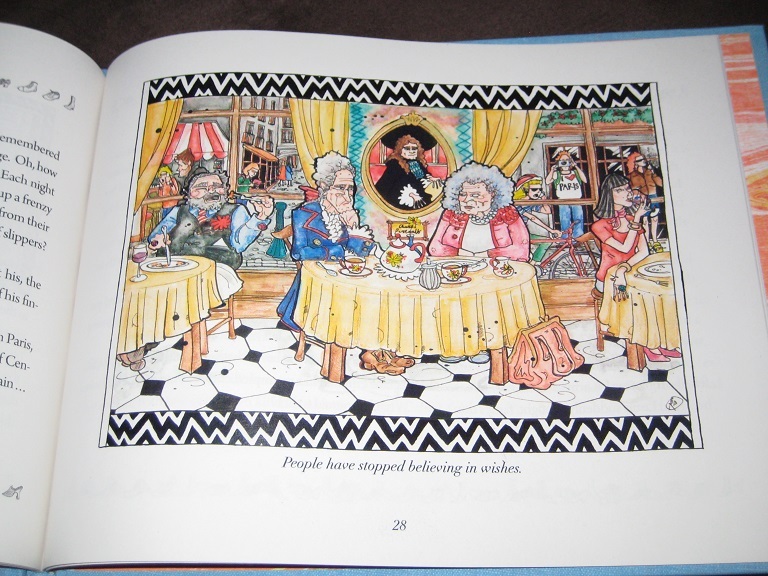 This entry was posted in fairy tales, News and tagged angie rega, Caitlin R. Kiernan, ekaterina sedia, Genevieve Valentine, Jane Yolen, kaaron warren, little fox, Nathan Ballingrud, Once Upon a Time: New Fairy Tales, Paula Guran, rebekah pearson, Tanith Lee, the cobbler mage, theodora goss, weird shadows over innsmouth, Weirder Shadows Over Innsmouth. Bookmark the permalink.